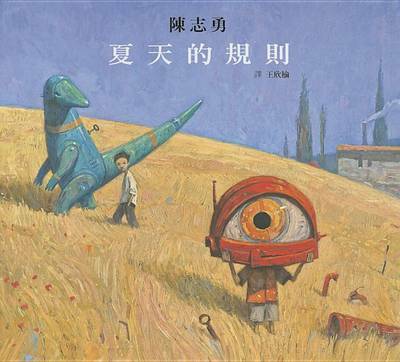 Shaun Tan's books have won world acclaim, the prestigious Astrid Lindgren Memorial Award, as well as an Academy Award for the animated short film adaptation of his book THE LOST THING. 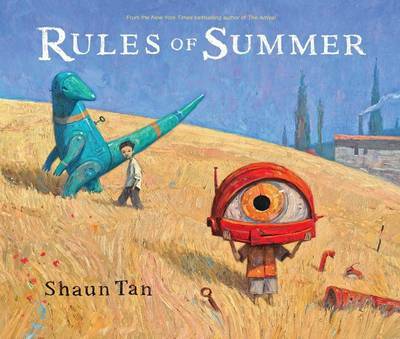 Tan s new book, RULES OF SUMMER, is a deceptively simple story about two boys, one older and one younger, and the kind of rules that might govern any relationship between close friends or siblings. Rules that are often so strange or arbitrary, they seem impossible to understand from the outside. 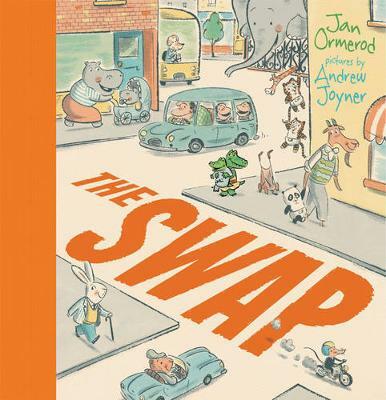 Yet through each exquisite illustration of this nearly wordless narrative, we can enjoy wandering around an emotional landscape that is oddly familiar to us all. Shaun Tan draws upon his own personal experiences with a surreal snapshot of fishing adventures with his older brother, leaving a sock on the clothes line, and buildings inspired by Brunswick and greater Melbourne. 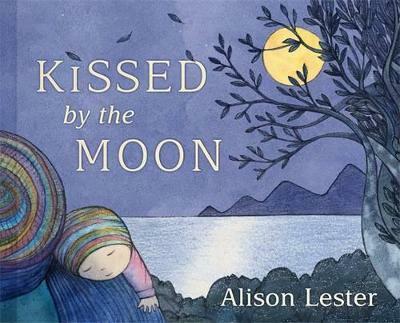 As you venture deep into the story, these poetic images become darker, more mysterious and unsettling, drawing towards a redemptive ending that affirms the depth of true friendship, a bond that is equally wonderful and inexplicable. 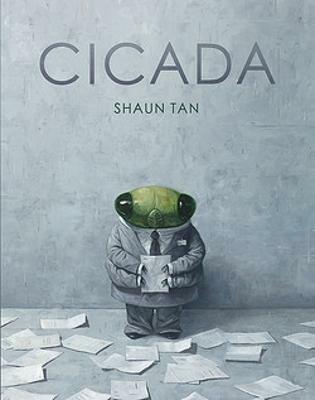 Moments of humour, surreal fantasy, and the sometimes devastating ways we interact with the people we love the most, are presented in Shaun Tan s typical thought-provoking style. 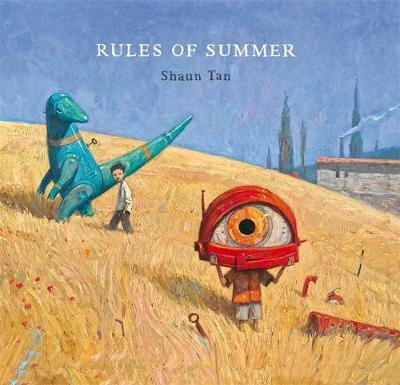 Buy Rules of Summer by Shaun Tan from Australia's Online Independent Bookstore, Boomerang Books. 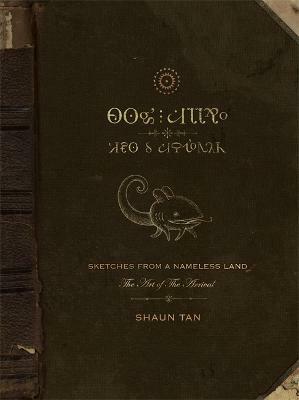 Shaun Tan's picture books take us into strange and beautiful worlds in which familiar places (back alleys, suburban streets and the basements of houses) become landscapes of fantasy and sometimes of menace. This is an innocent world in which little people come face to face with big questions about life and history. Questions about who were are in the midst of all the clamour. Shaun's titles include the The Red Tree, Tales from Outer Suburbia, and The Arrival, his acclaimed graphic novel about a migrant who leaves his home country for a better life. 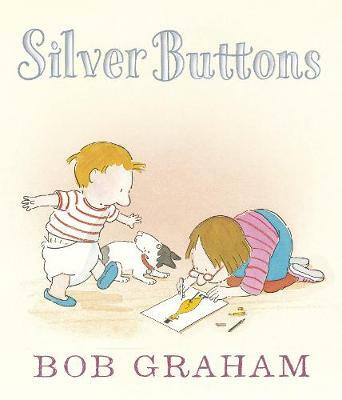 A charming animated version of his story The Lost Thing earned him an Oscar. Last year Shaun took out the prestigious Swedish prize for children's literature, the Astrid Lindgren Award. 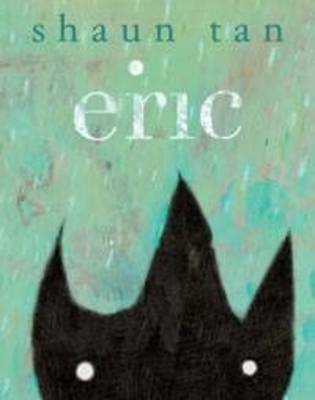 His latest picture book is called Rules of Summer and it's the story of two young boys whose friendship is tested by many challenging situations. Shaun Tan s award-winning books include the highly acclaimed wordless novel THE ARRIVAL, THE LOST THING, THE RED TREE, THE RABBITS and TALES FROM OUTER SUBURBIA. 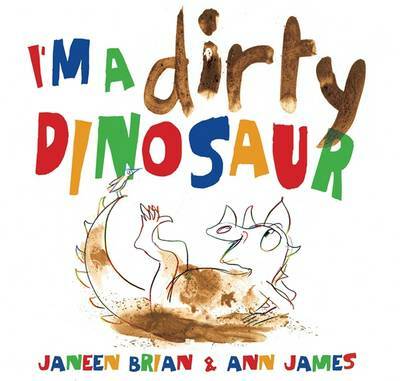 In 2011, Shaun won the Astrid Lindgren Memorial Award, shared an Academy Award for his work on the animated short film version of his book THE LOST THING, and was presented with the Dromkeen Medal for services to children s literature in Australia. Shaun has also worked as a theatre designer, as a concept artist for the films Horton Hears a Who and Pixar s WALL-E and as an animator on the Academy Award-winning short film adapted from his book THE LOST THING. His books have been translated into more than twenty languages and have won many prizes both in Australia and internationally.